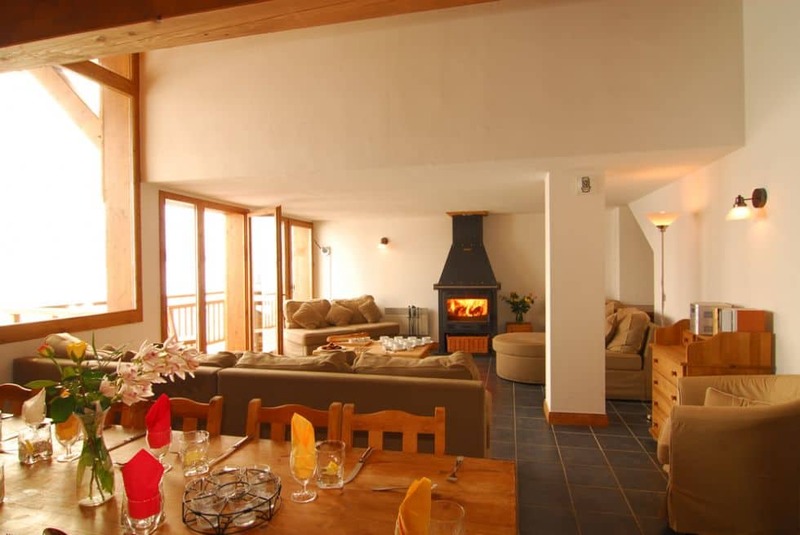 This chalet apartment is at the top of Chalet Papillon complex, la Rosiere.  On the lower level of the Papillon 6 there are four bedrooms, a further two bedrooms are on the top floor of the chalet; all bedrooms have full en-suite facilities. The open plan lounge and dining room are on the middle floor. The lounge comes complete with log burning fire, plenty of seating and a balcony. 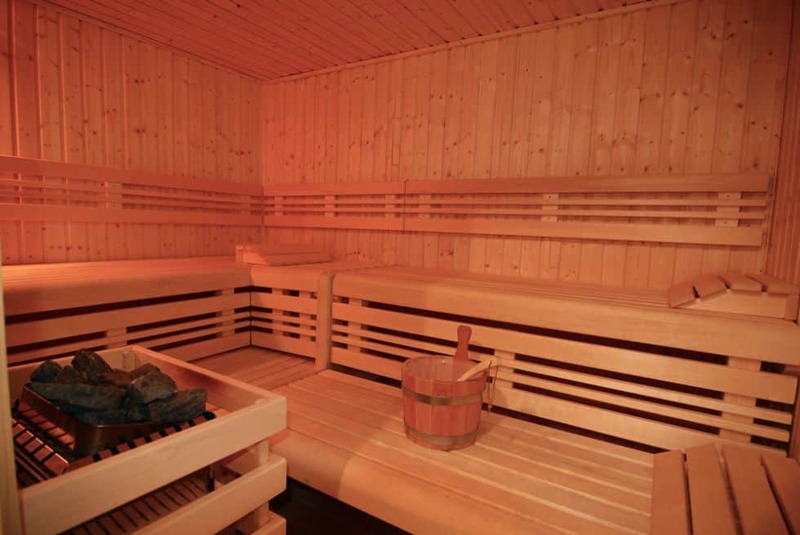 There are two communal saunas in the Papillon complex, and a large ski deposit with boot warmers on the ground floor. 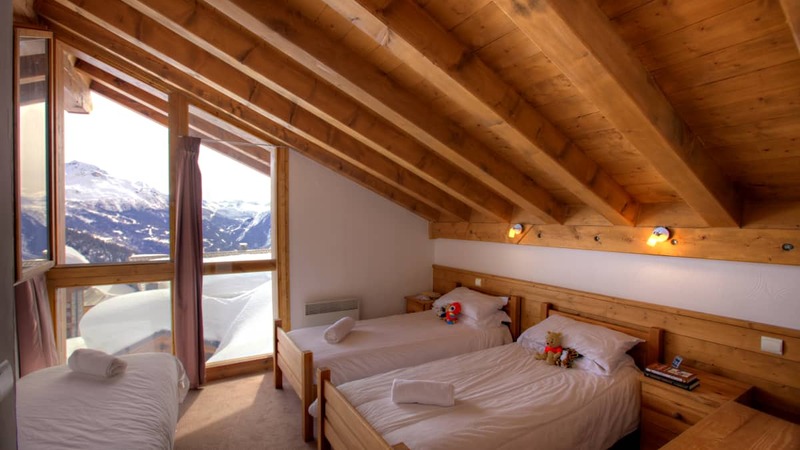 The Papillon complex has proved to be very popular with regular Ski Beat guests in la Rosiere, especially Papillon 6, because it is the only chalet in the resort with a single room. There is plenty of free underground parking in the Papillon complex, which means that if you choose to self drive you can relax and unload your luggage in a dry and safe environment, without the hassle of having to put on coats, snow boots etc. All rooms expect room 4 can take a cot. 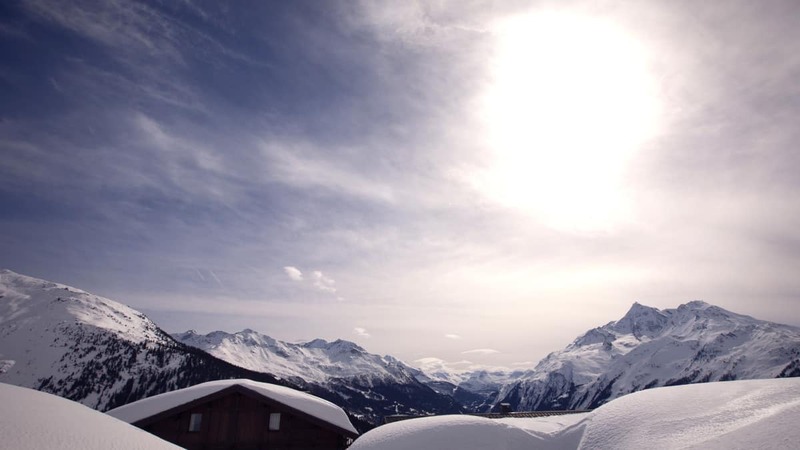 The chalet's prime position near to the pistes allows you to ski back to within 50m and from 75m. It is close to the Les Eucherts Express 6-seater chairlift, ESF ski school meeting point, kintergarden and nursery slope, all of which are a short walk or ski away in the morning. Les Eucherts links to La Rosiere 1850 via a pretty forest track which can be easily walked in 15 minutes. Alternatively you can take a short local bus ride. 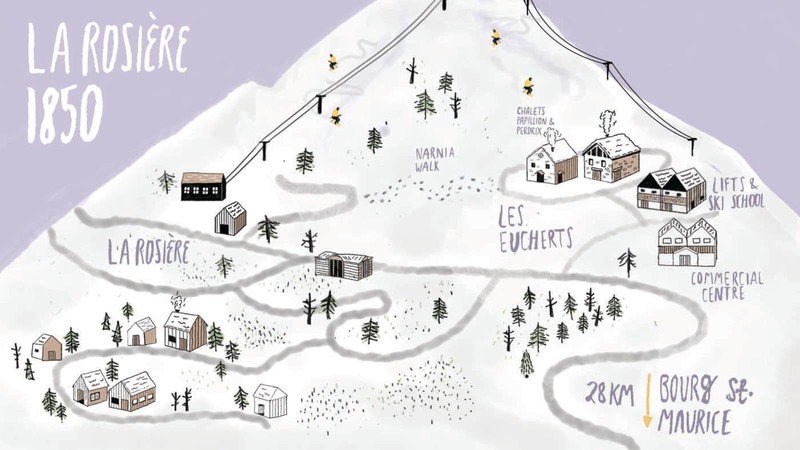 However with its own ski school and hire, bowling alley, ice rink, bars and restaurants, Les Eucherts is a convenient centre in itself.
" Excellent chalet team again "
"Both Freddie and Tracey were extremely welcoming and on the ball: best we've ever had in 12 years' skiing from chalets..."
"Our hosts Freddie and Emily were second to none! We had three children with us, who they cooked for separately each night. We have never seen our children eat so well and so much! Their meals were fantastic and Freddie and Emily were amazing with them. Nothing was any trouble and they even helped calm one of them when they were a bit stroppy!! Excellent hosts...we are missing them dearly. HUGE thank you to them both." "Our host was exceptional. As soon as we got off the coach she made us feel very welcome and personalised service straight away....."
"Our hosts went out of their way to make our holiday special. Brilliant food, great company and made our holiday......"
"Extremely HAPPY with everything and I will be recommending you. Thanks....."
"The hosts were GREAT! Very chatty and helpful, they made the chalet experience a lot more comfortable...."
"Ski Beat are the BEST SKI COMPANY I have used as they are small and friendly and all the staff are very helpful and welcoming at the resort, they make you feel part of a family unlike the bigger ski companies." "Another lovely holiday with Ski Beat, so much so its likely that we will be coming back again next year - becoming a tradition: same company, same resort, same chalet, same rooms. As a company you are head and shoulders above the larger, more well known companies. All I can say is, keep up the great work and thank you very much. :-D."
"An excellent holiday at my favourite ski resort. All the Ski Beat team were brilliant, they were informative, approachable and friendly. The chalet was warm, clean, comfortable and the hosts were lovely. I have travelled with other ski operators and they can all learn lessons from Ski Beat. Thanks for a great week." "All the staff associated to Papillon 6 were fantastic. Made the trip that bit more easy, relaxing and enjoyable. Would definitely go back for the Ski Beat service!" "This was my first catered chalet experience and it was absolutely fantastic." 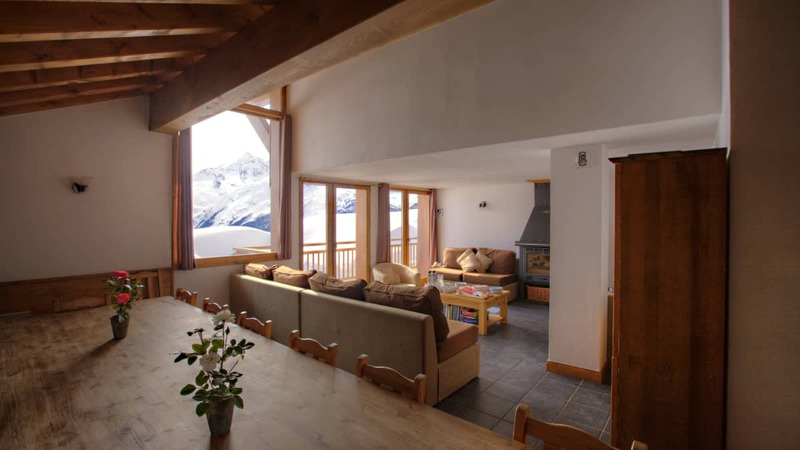 "Chalet Papillon 6 accommodation is EXCELLENT." "Of all our winter holiday providers Ski Beat have provided the BEST overall experience, Well Done." "Please thank and congratulate our hosts on their excellent hospitality, and on her informative transfer and support." 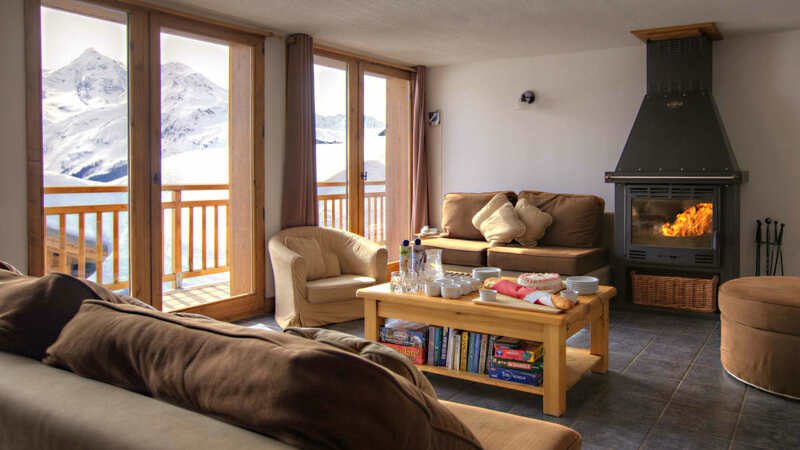 "Thoroughly enjoyed the chalet experience, would definitely do it again..."
"The whole Ski Beat team from reservations to staff at location are excellent and they respond to any problems or queries with a professional and personal touch. Thank you." "Our hosts were fantastic. Wonderful hosts." "The hosts were really helpful, booked a table for chalet night off and arranged extra assistance for my journey home." "We had EXCELLENT hosts, really helpful, EXCELLENT food especially the cakes." "The hosts were super went well over expectations and accommodated our fussy group with ease.."
"The chalet staff were absolutely great. For young girls they appeared very mature but also great fun, chatty and informative. We were a large group (12) aged mid 20's to 50 and they mixed well with us all." 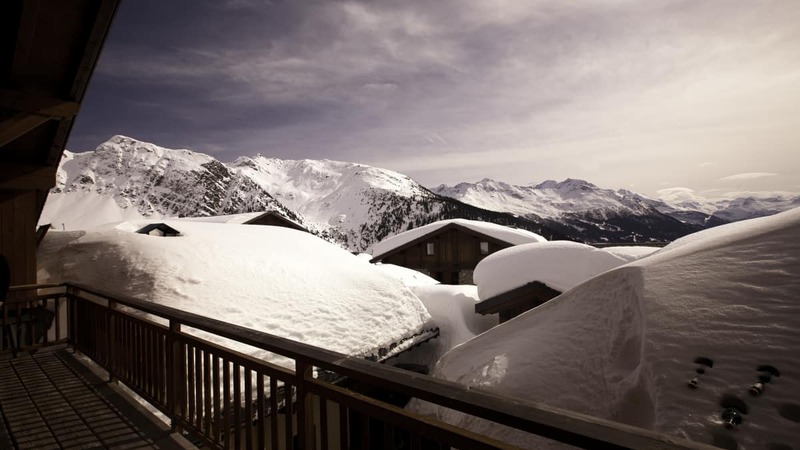 "The staff were AMAZING, the BEST chalet hosts ever." "Our hosts were FANTASTIC and should be commended on their hosting." "The Ski Beat staff were fabulous very friendly good fun and informative. Great cooks and hosts."  "The hosts from Papillon 6 are a credit to Ski Beat. They were perfect hosts for our party of 12 friends/family members." "Our hosts were ABSOLUTELY BRILLIANT!" "Both hosts were great,fun, organised and very mature for their age, we were impressed." "The staff were great hosts, and cooked excellent food and cakes every day." 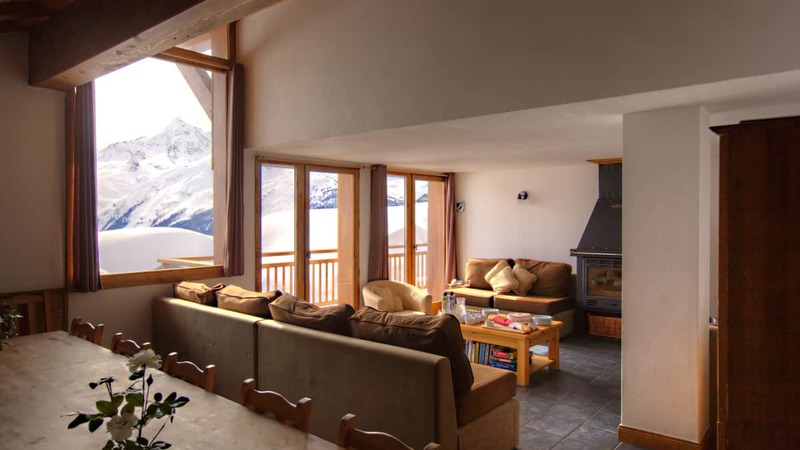 "In all of the skiing trips I have been on with chalet hosts, our Ski Beat hosts were by far the best with a relaxed but efficient manner they made it feel as if we were staying with friends providing excellent hospitality." "The hosts made us feel very welcome." "Our hosts were very eager to please and fantastic with the children." "The hosts were very friendly. They were very helpful in coordinating meal times for our daughter and cooked her lovely, good quality food." "A great holiday . Very well priced and I will be recommending and also using this company again. Thank you."  "View from the living room of Papillon 6 was amazing. Chalet was always tidy. 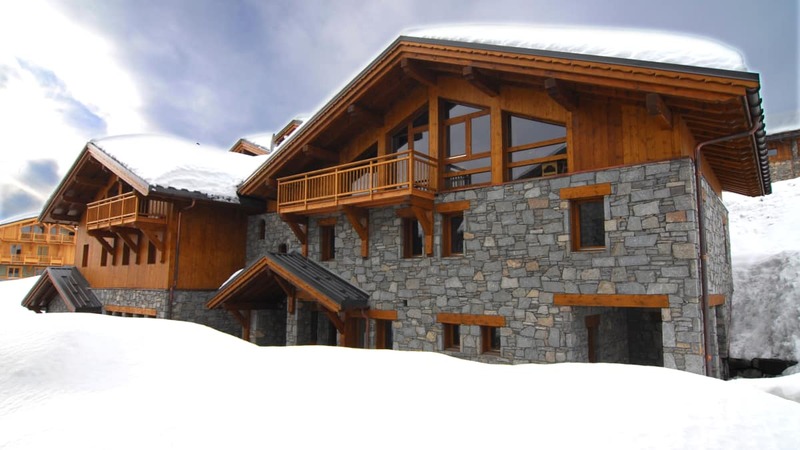 Very close to the slopes and happy that I could ski to about 50 meters of the front door." 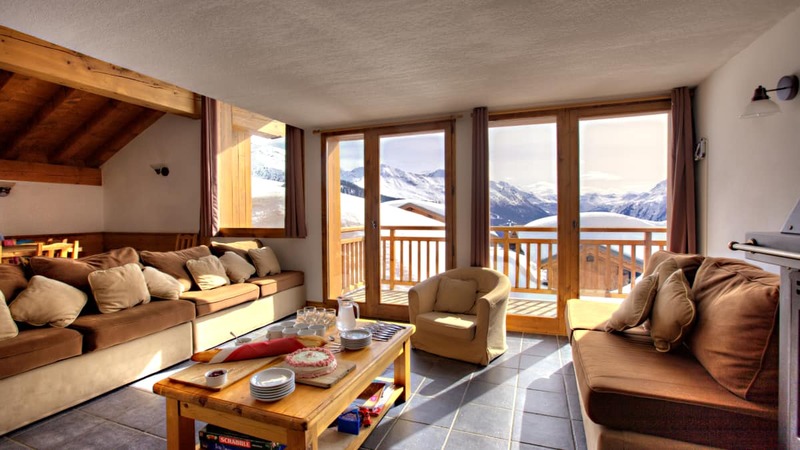 "Best Chalet we have stayed in by far, thanks very much. If you are travelling with young children and their happy, then it makes your holiday a lot much better for skiing. Thanks!" "Thank you for a fantastic holiday and introducing us to a wonderful resort." Valid for La Rosiere & La Thuille Ski Areas. Buy 1 Adult Area Pass & Get a FREE Adult Pass for same dates, lenght and skiing area. Includes €2 for both cards. Valid for La Rosiere & La Thuille Ski Areas. Suitable for those discovering the thrills of snowboarding primarily on green and blue slopes. Generally runs in the afternoon from Sun to Fri. Suitable for first timers. Generally runs in the afternoon from Sun to Fri. Suitable for those discovering the thrills of snowboarding primarily on blue and red slopes. Generally runs in the afternoon from Sun to Fri.